Professor of Economic Analysis at the University of Valencia (Spain) and Research Director of the Valencian Institute of Economic Research (Ivie). He has conducted and led numerous studies on economic growth and international integration, competitiveness, regional economics, the economics of education, and public finance, as well as authoring over sixty books and 180 book chapters and published papers. 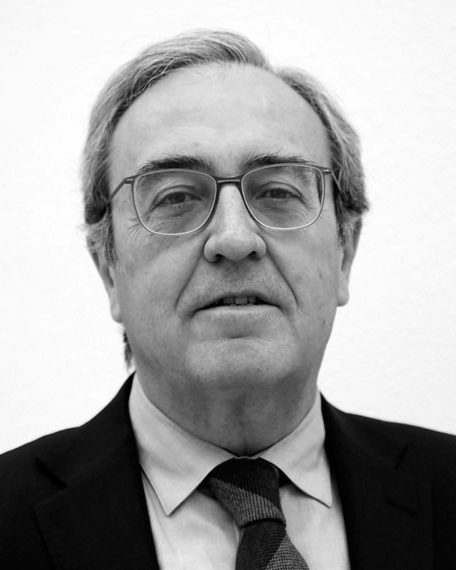 An Eisenhower fellow, he also holds the Premi Societat Catalana d’Economia, and the “Francesc de Vinatea” High Distinction bestowed by the Valencian Parliament.